This application will reside on the website for 10 days, after which a vote of the executive committee will determine whether this organization is admitted to APSE. Send any thoughts to members of the executive committee. Who we are: We are a company with multiple websites and verticals, much like traditional media companies, with a strong sports writing component that includes news, features and explanatory articles. Our staff, as well as many of our contributors, has decades of sports journalism experience, and we create original content, using the techniques and skills honed from years at such places as the Chicago Tribune, USA Today, the St. Petersburg Times, ESPN, Bleacher Report, the Denver Post and other media groups. 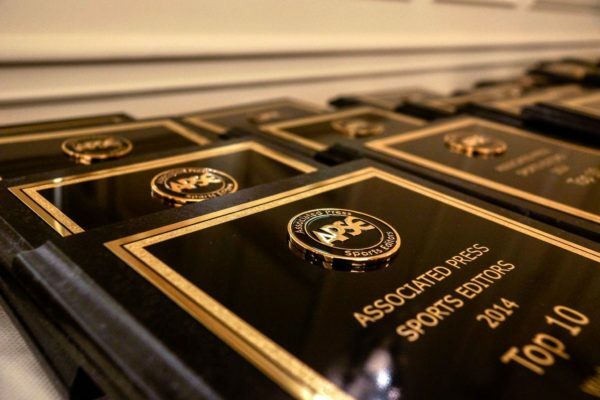 Why we want to join APSE: We are journalists focused on an emerging area of the sports media landscape, and being a part of APSE will help our reporters do their jobs more effectively and maintain access (some of our contributors have been longtime NFL writers but have been told by the league they risk their credentials if they write too much about betting). These are issues APSE members will be facing from leagues sooner rather than later, too. We also believe we would be an asset to fellow members. With sports betting now legal, editors around the country must all deal with how it impacts their audience and coverage, shifting resources and writers to this emerging area. In that regard, we would be a resource, sharing ideas, best practices, etc., much like editors already share tips and wisdom with each new wave of editors who become a part of the organization.